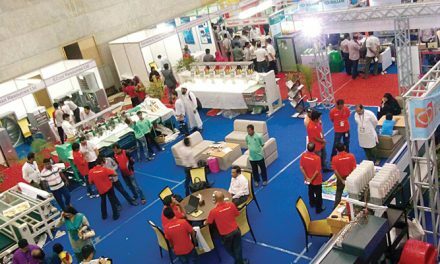 India ITME Society (India International Textile Machinery Exhibitions Society) is set to host the ITME Africa 2020, the unique and exclusive business event and exhibition, with the theme ‘Prosperity for Africa through Textile Technology’. The first edition of event will be held in the Millennium Hall, Addis Ababa, in Ethiopia, from February 14-16, 2020. 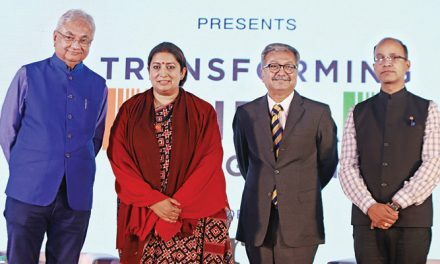 The event is set to initiate a revolution in generating employment, encouraging skill development, motivating entrepreneurship in textiles, ushering investment, economic growth, and thus bringing new aspirations for younger generation of African countries, according to a report by India ITME. India is today the second largest textile industry globally and has a strong base in textile engineering, thus is well-positioned as a partner to improve the productive and export capacities of Africa. With the growing importance of South-South cooperation, India’s expertise can be leveraged to build textile industry in Africa through the sharing of knowledge, technology, and lessons learnt. 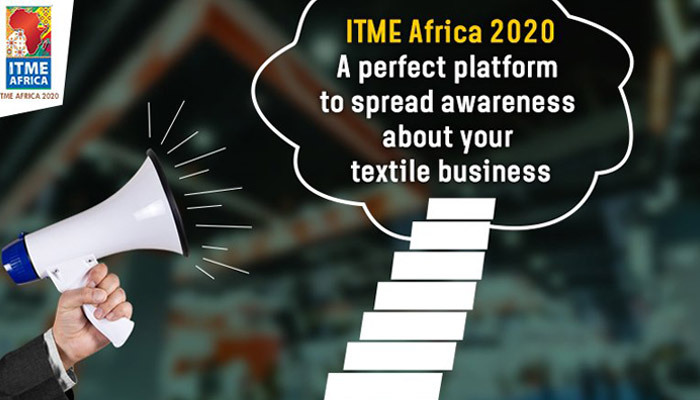 ITME Africa 2020 is supported by Ministry of Textiles, Government of India, Federal Republic of Ethiopia, Ethiopian Textile Development Institute, and International Trade Centre as Trade & Investment partner. 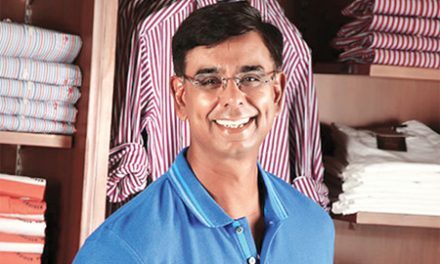 History shows that textiles is one of the prime gateways for industrial development, as it played the major role in the industrial revolution of countries like India. Ethiopia being home to the African union has the potential to be the gateway to bring prosperity to Africa through textile and textile engineering products. This business exhibition shall showcase complete range of textile and textile engineering with a total of 27 chapters. Four broad categories are covered textiles, textile technology, textile engineering, financial institutions, and allied segment. Showcasing complete spectrum ITME Africa hopes to be instrumental in establishing Africa’s textile footprints prominent globally. ITME Africa 2020 is poised to be more than an event or an exhibition and proposes to bring to table complete solutions for textile industry development in the continent through affordable technology, international exposure, learning and experience, confluence of business houses, investment opportunities, joint ventures, access to finance, networking with technocrats, educators, thus paving way for a wave of knowledge, progress, growth, and prosperity. The event shall bring multiple growth effects for not only to the textile industry but also the airlines, hotels, transport, tourism and shall contribute to the development of the region in many ways.